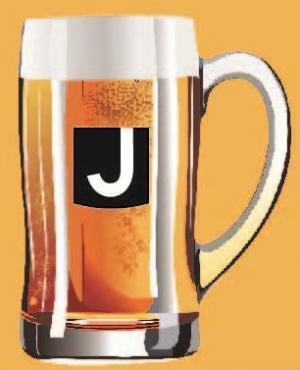 Join Tracy Hungate, JCC staff alum and former leader of the San Antonio chapter of Girls Pint Out, for an all new, enhanced fall J-Brewsky night! We will be pairing two of everyone’s favorites – chocolate and beer! Space is limited; reservations required. 21+ only. All sales are final; no refunds.